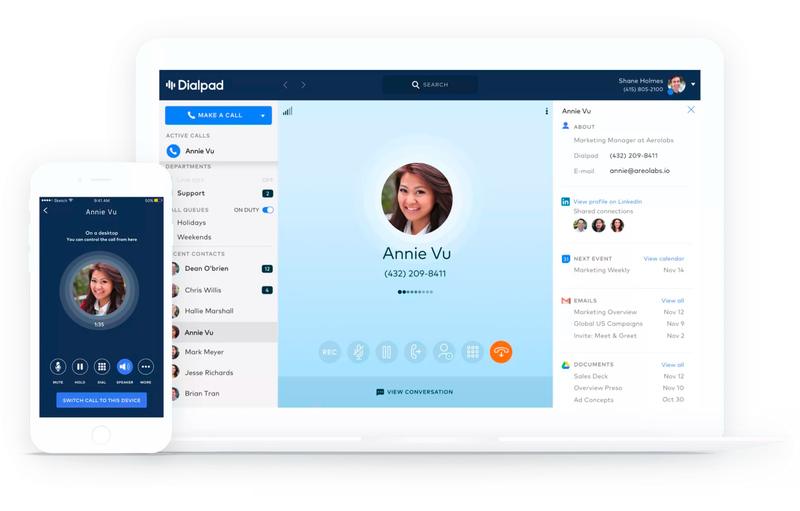 Dialpad is the smart phone system integrated with Google Apps. See info on callers: recent emails, docs, LinkedIn profile, and text conversations. 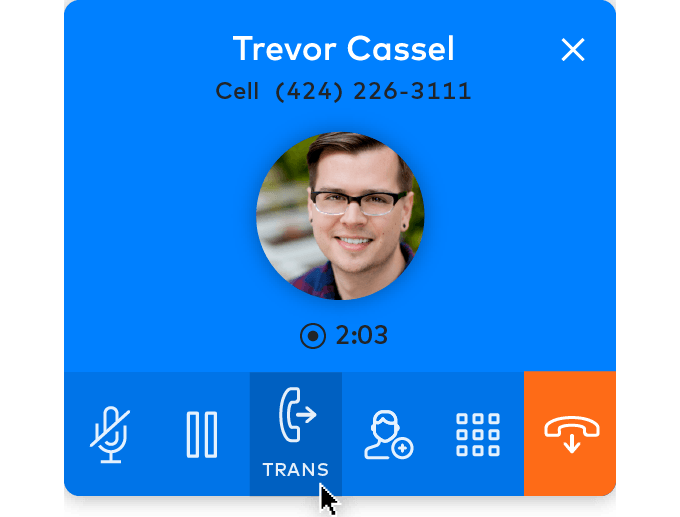 Call features like transferring, forwarding, recording, and voicemail are finally easy to use. 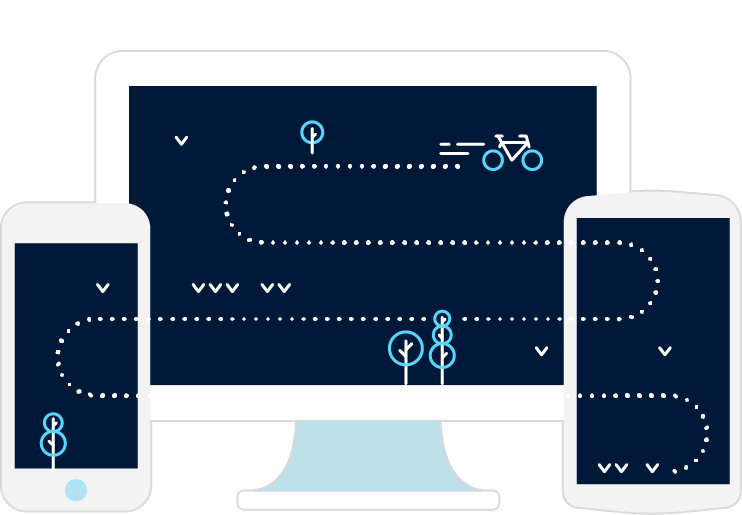 Answer a call on your computer, mobile phone or landline and and seamlessly switch between devices. Easily set up your enitre company to work anywhere with their own device on Android, iPhone and desktop. 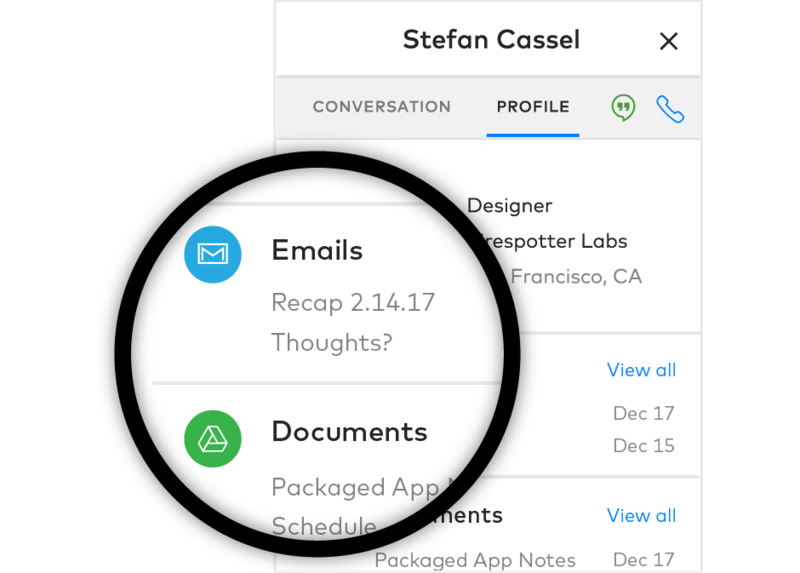 EPIC worked closely with Dialpad on product strategy, UX and prototyping.